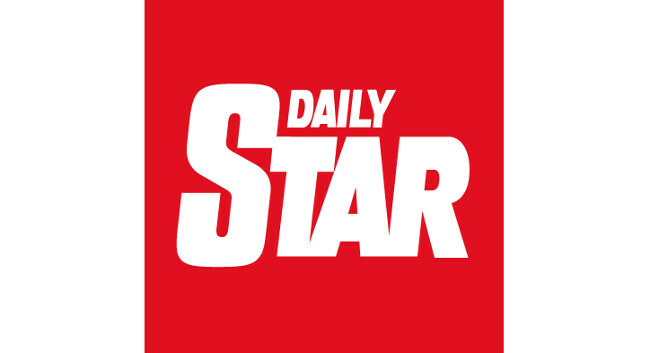 Daily Star Online has appointed Alicia Grimshaw as showbiz & TV reporter. Alicia joined in March from her deputy editor role at About.Time Magazine, and has also previously served as social media and PR intern at Zipcube. A replacement deputy editor at About.Time Magazine is yet to be confirmed.